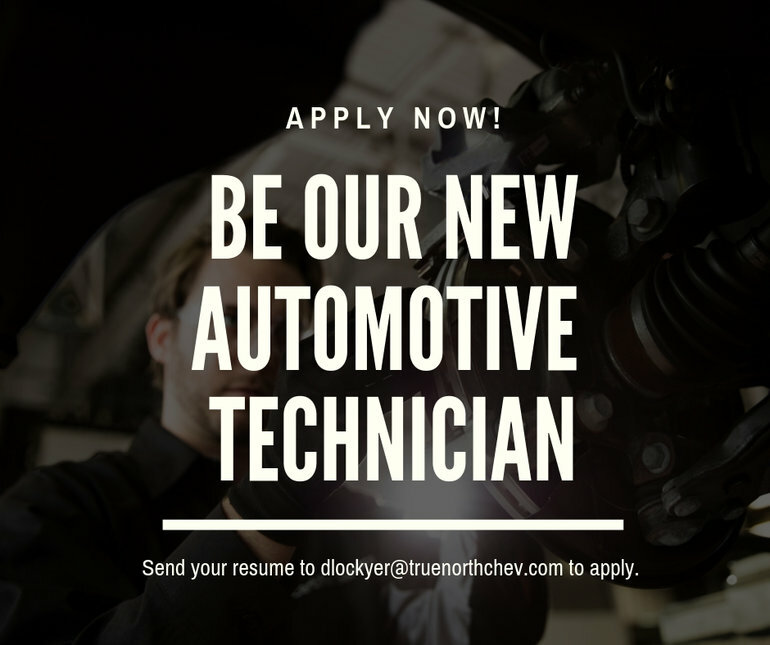 Our “state of the art” automotive service maintenance and repair center requires a reliable, Licensed Automotive Technician immediately to join our team during our very busy Tire Changeover Season (approx. 1200 set of stored tires). We operate one of the largest, fully equipped and most efficient automotive repair shops in the North Bay and the surrounding area. We expect service excellence from our entire staff! ● Perform routine automotive maintenance tasks, including oil changes, tire changeovers and rotations, transmission flushes, air conditioner re-charges, front-end alignments, battery installations, and headlight/tail light installations. ● Complete Electronic Multi-Point Vehicle Health Checks as per GM requirements. ● Maintain a working knowledge of current industry best practices in automotive repair. ● Conduct necessary repairs and test drive vehicles to verify cause, complaint, and correction.